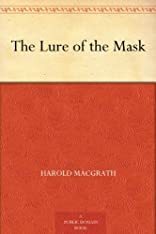 The Lure Of The Mask, A Novel. About Harold MacGrath (Author) : Harold MacGrath is a published author. 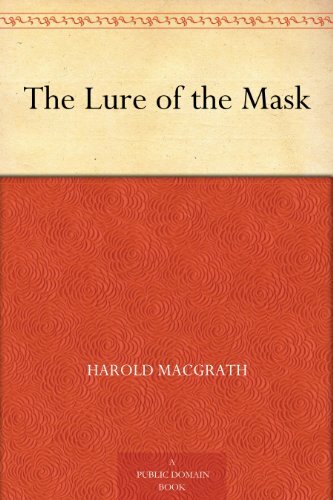 Some of the published credits of Harold MacGrath include The Goose Girl, The Lure of the Mask, The Goose Girl. About Karl Anderson (Illustrator) : Karl Anderson is a published author. A published credit of Karl Anderson is The Lure of The Mask.